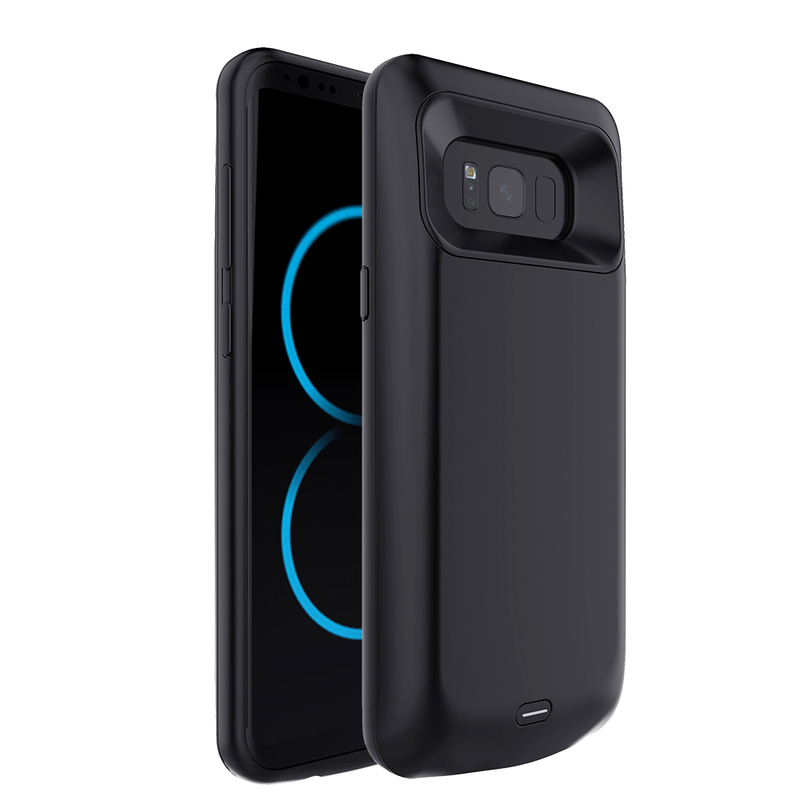 [TYLT] POWERPLANT [5200 mAh] Power Bank Portable Charger, Battery Backup w/ 30-Pin Charging Arm & USB Port [Black] @ AccessoryGeeks.com w/ Free Shipping! 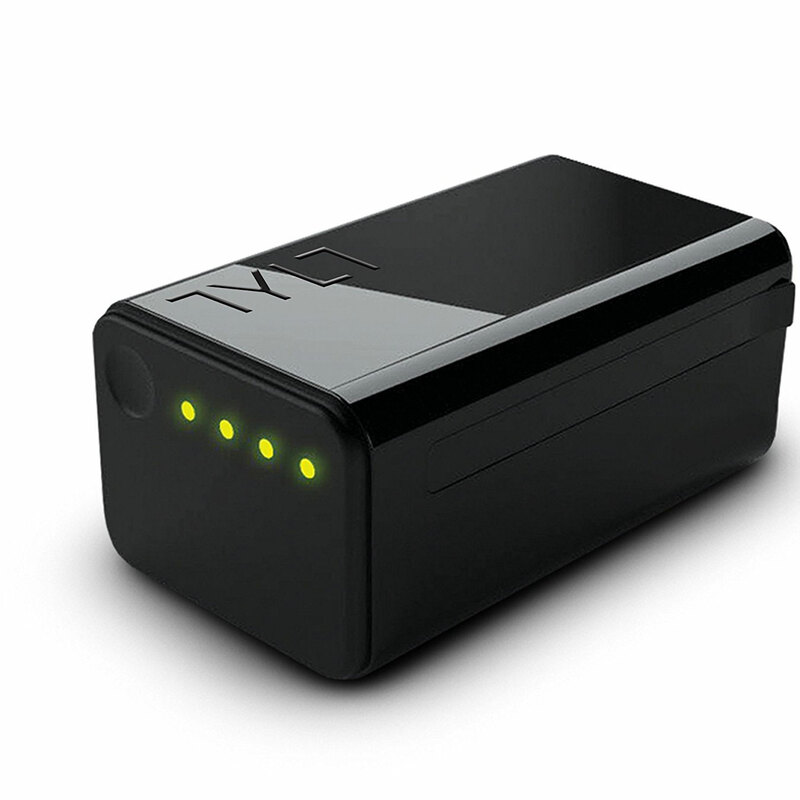 The TYLT PowerPlant is a robust, portable energy charger with high output capacity. 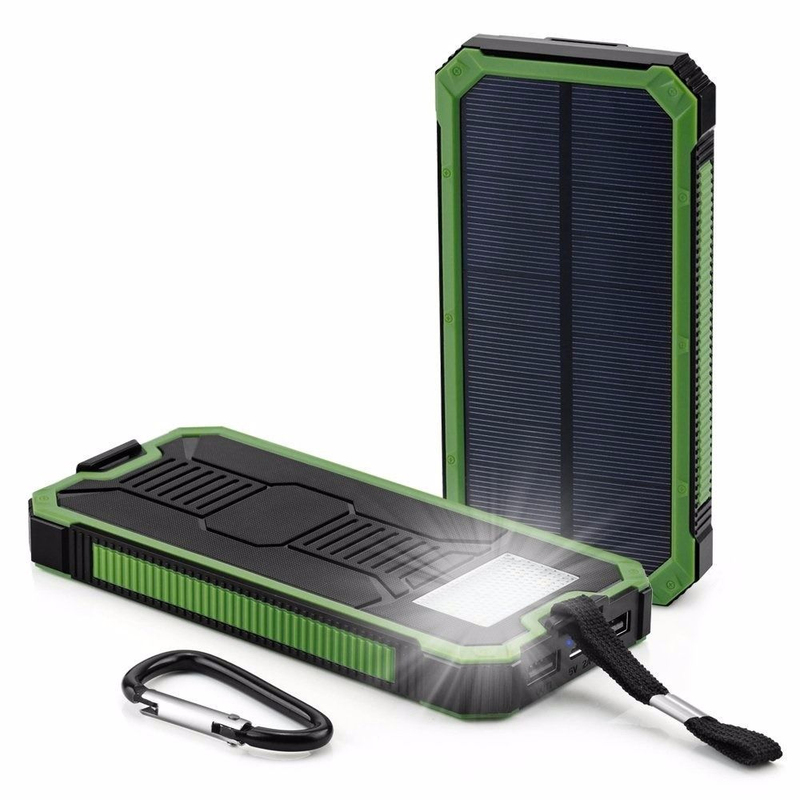 The PowerPlant automatically starts charging when a mobile device is plugged in. 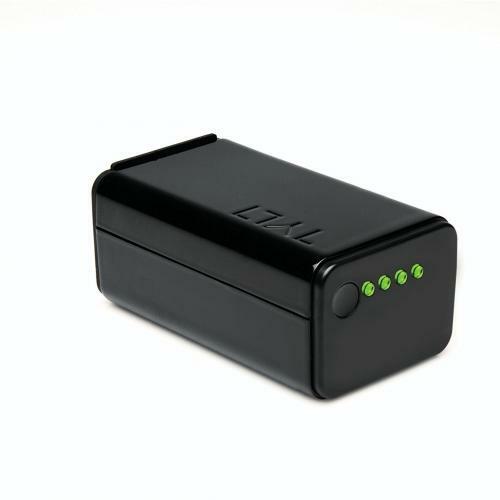 The TYLT PowerPlant is a small and portable back-up charger. 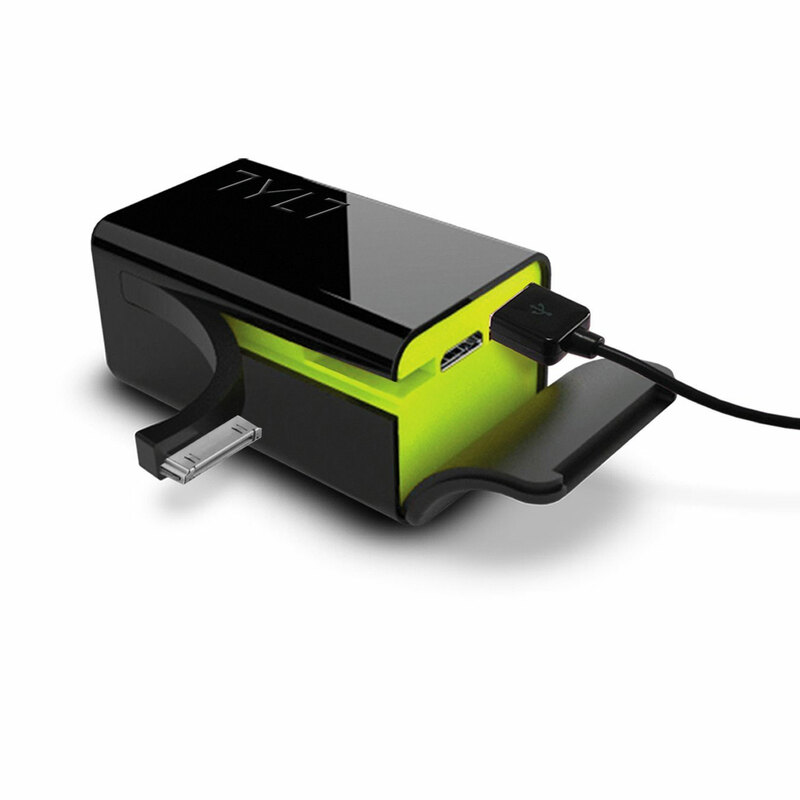 Simply plug in the TYLT PowerPlant into your device to start charging. No on/off switch, no holding down buttons, no hassles. 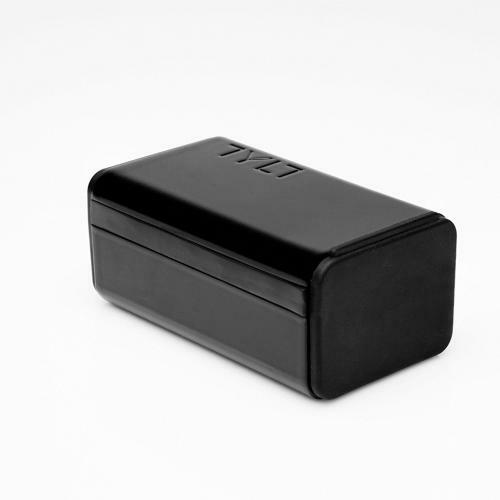 Aside from the on-board 30-Pin cable, the TYLT PowerPlant also features a standard USB output (1Amp). Users can use the USB output to charge any USB device. With the high-powered 2.1A output, the TYLT PowerPlant is capable of charging most tablets (those supporting a 5V input). 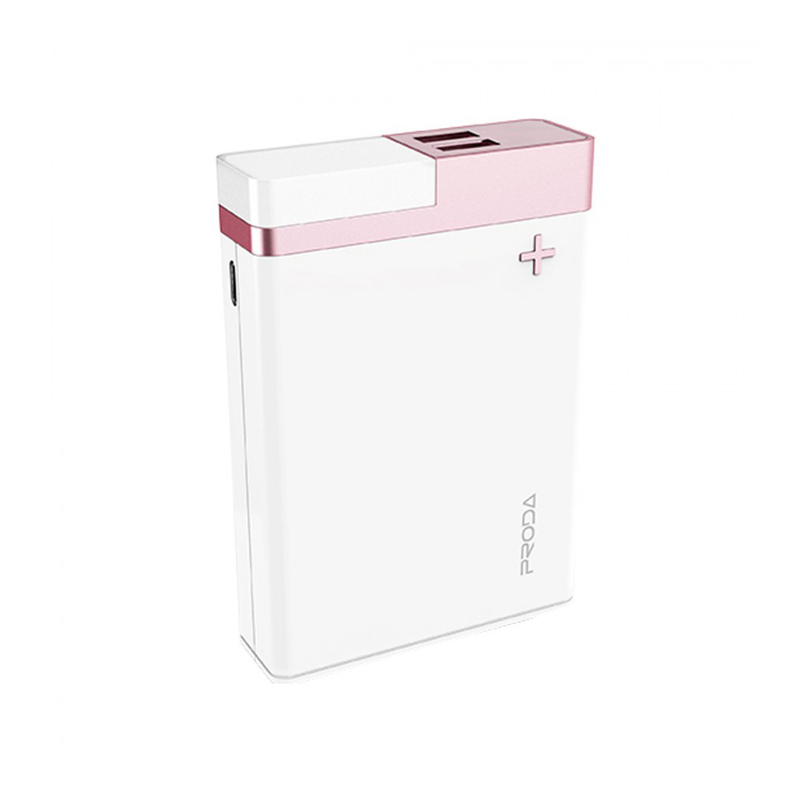 The high-powered output also ensures you can rapidly charge two devices simultaneously. 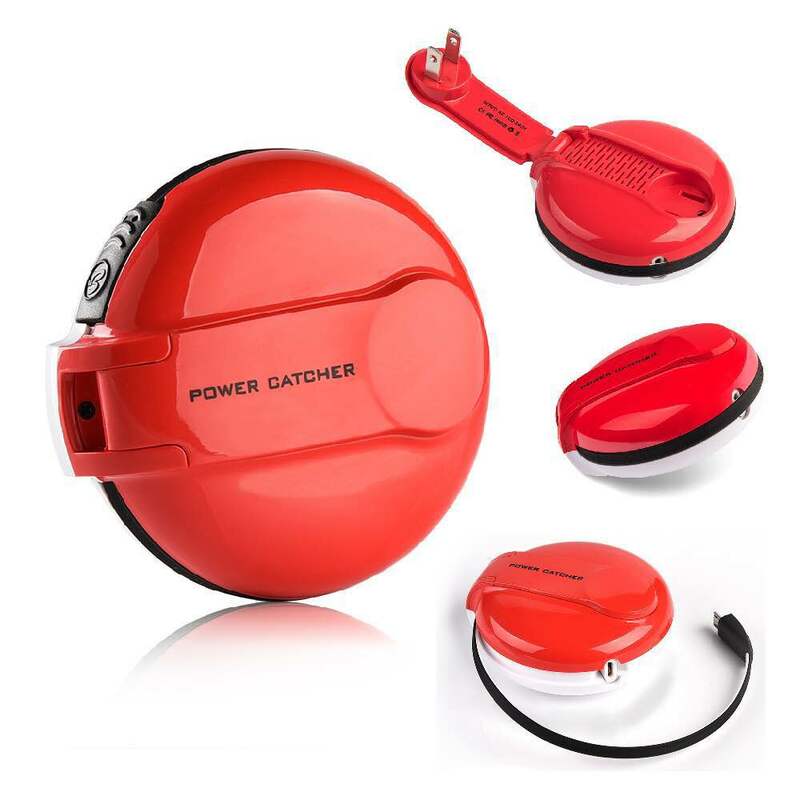 The Powerplant can be recharged by plugging any Micro-USB charger into it, whether its at home or in the car. The TYLT PowerPlants smart circuitry will detect when a device is inserted and automatically start charging. 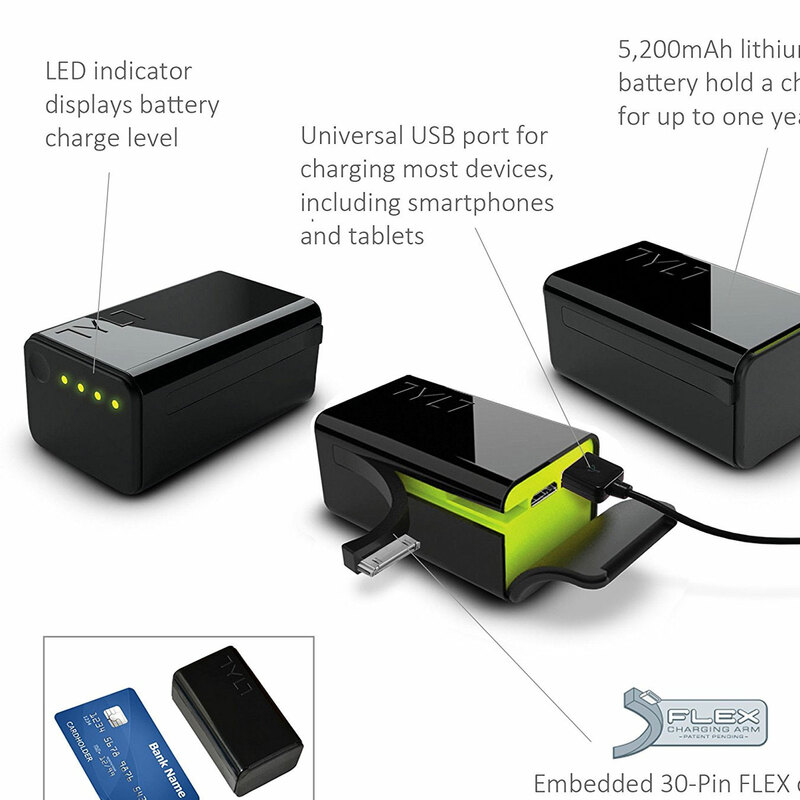 Convenient LEDs indicate the remaining battery capacity so you can ensure youre never stranded without juice. 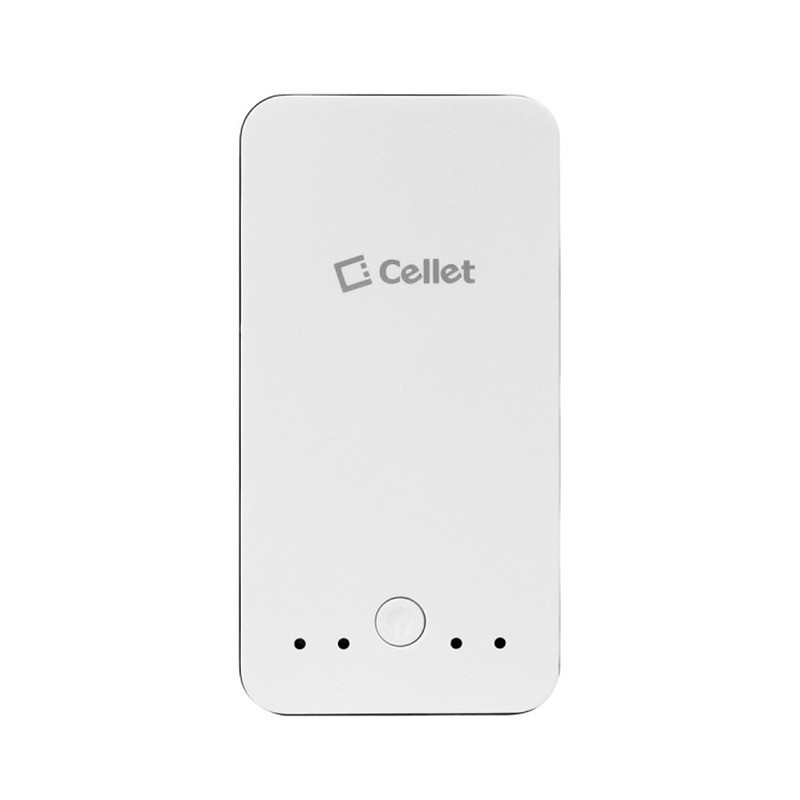 It will also detect when there are no devices connected and automatically shut down, conserving valuable battery life. 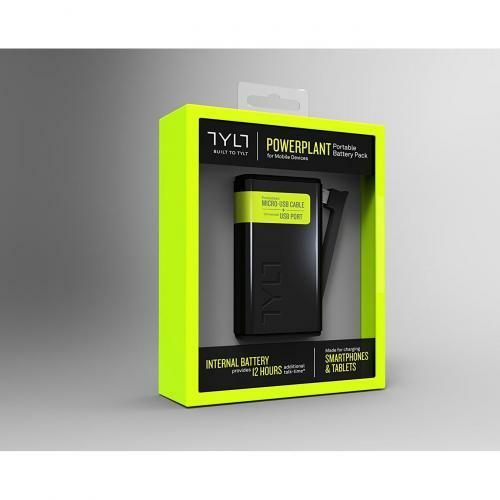 The TYLT PowerPlant is a robust, portable energy charger with high output capacity. 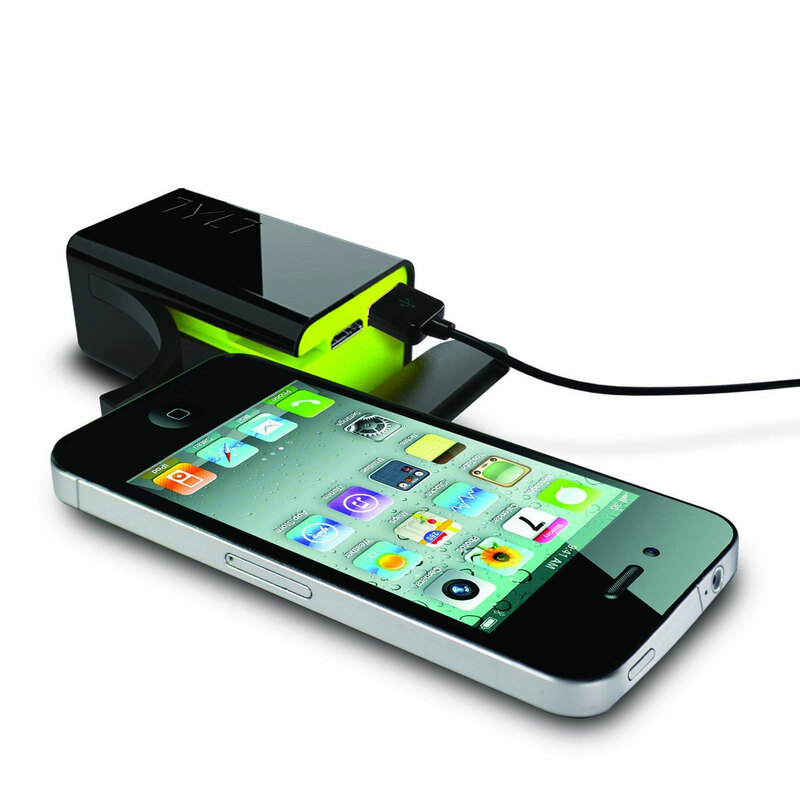 The PowerPlant automatically starts charging when a mobile device is plugged in. 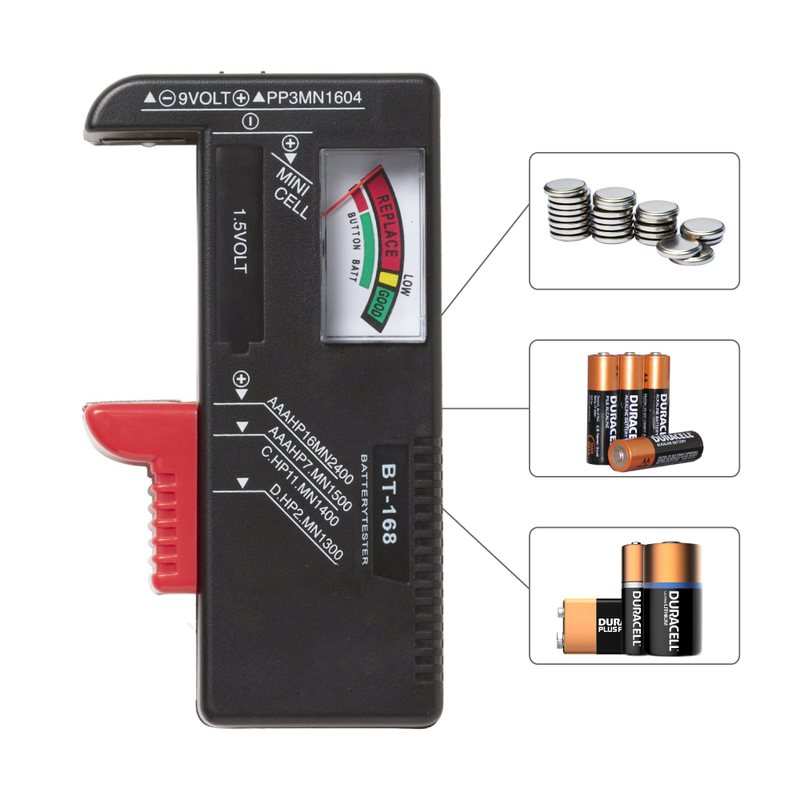 It automatic shuts off to help ensure conservation of valuable battery life. Each PowerPlant will retain a single charge for up to one year. The built in 30 pin charging arm allows you to charge your 30 Pin device directly from the Powerlant. 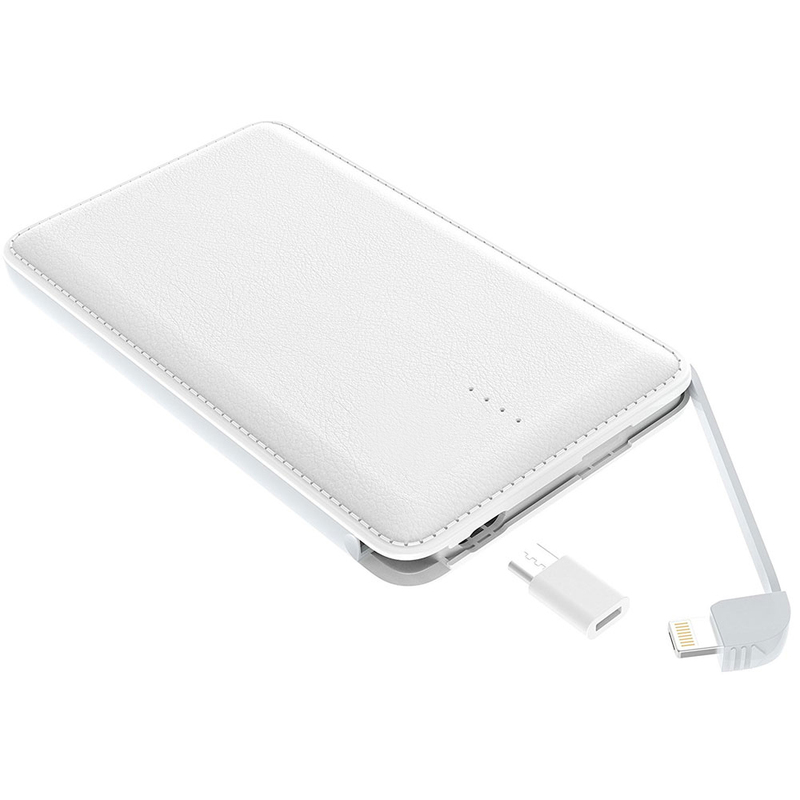 Additional USB Port allows you to charge any device using your cable.